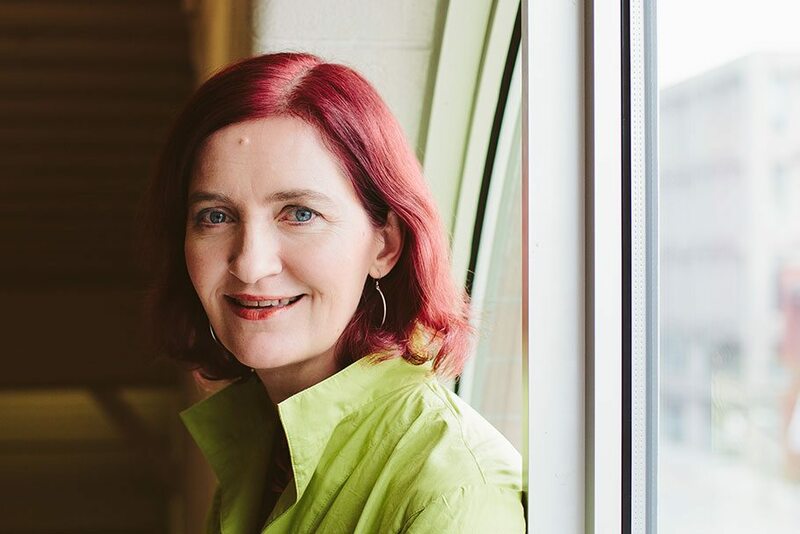 It should come as no surprise to anyone who has read Emma Donoghue’s international bestselling novel Room that it would eventually find its way to the big screen. 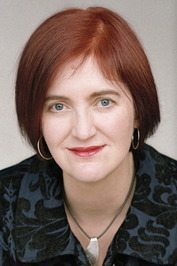 What’s particularly exciting about the movie version of Room – a harrowing story about a mother and son held captive in a room for years, told from the perspective of the five-year-old boy, Jack – is that Donoghue adapted the novel herself. 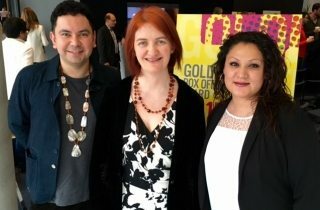 With the film already generating considerable Academy Award buzz for its two leads, Brie Larson (Ma) and Jacob Tremblay (Jack), Q&Q sat down with Donoghue shortly before the film’s premiere at the Toronto International Film Festival to talk about how she approached turning her novel into a film. The novel is told entirely from the point-of-view of a five-year-old. When did you realize the screenplay would have to abandon that device? If you made it literally from Jack’s POV so you couldn’t see him that would be so gimmicky and very unsettling to the viewer. You’d deny them the face of Jack. There’s also no point trying to make an exact visual equivalent to a book. Books and movies have different charms, they have different powers. A book can give you what Jack’s thoughts are blow-by-blow, but what I thought would be exciting with a film about Room is to make it really cinematic. A film can convey visual information so fast. The viewer doesn’t have to puzzle out what the situation is in the room, for example, and so the story moves that much faster. 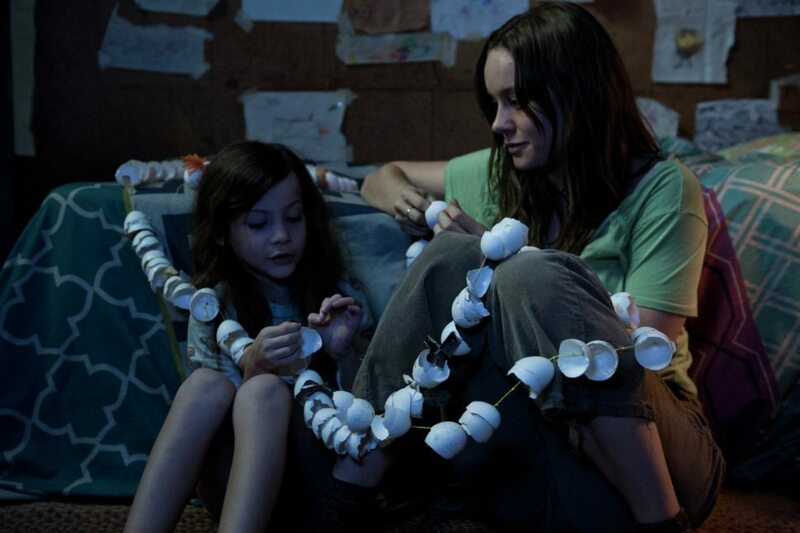 Were there any other early changes you made to ensure Room would work as a movie? The first thing I resolved was to not to use voice-over. Lenny Abrahamson [the director of Room] did get me to add a bit of voice-over quite late in the process to mark sections, but it would be a real mistake to copy the book. Some adaptations of literary novels are really portentous. They start, “I was 12 that summer…” and you can tell they’re trying to be book-ish. The other thing I ditched was Ma’s brother. I thought, “We’re already meeting quite a few new people in the second half. I don’t want this wide cast of characters.” In a book you can just throw them in. But in film it’s often a matter of some whittling down, but then the moments you do choose to stick with, you explore them very fully. When you first met with Abrahamson and showed him your script, did he ask for any major structural changes? I had drafted the script, and I sat down with Lenny and he said more or less, “Great, we’ll work with this.” He never wanted any radical changes. He said, “No, we don’t need any backstory, we don’t need any flashbacks, we don’t need to see the kidnapping. We don’t need any of those conventional elements.” He was happy to stick to the child’s perspective with Jack in every scene. He was happy, like me, to ignore the psychopath and not give him a backstory. So, all the major plot elements are the same. I did find that in the film the second half is the most changed. There are some scenes from the book missing – like longer sections in the hospital and police station – and the story is much more confined to the grandmother’s house. Can you talk about those choices? We found that because in film you have less time, it was enough to concentrate on the family dynamics in the house, and the slightly creepy boredom of this comfortable suburban house, which is bigger and more luxurious than Room, but in its own way just as confining. We also decided to carve away a lot of things in the second half so there would be time to capture the ordinary adventure of Jack in a house figuring out, “Okay, what’s happening in the back garden? Who is the boy next door?” I forget how upsetting this story is to most people, so they really need those moments of sweetness. Films are more upsetting than books. Everything is more visceral. You’re living through it. Is there anything you would say to the fans of the book going into the film? I never questioned the decision that the book is really Jack’s, but so many readers have asked me for more of Ma – either to tell the whole story again from Ma’s point of view, or to do a sequel where we do more of Ma’s thoughts. I would say the movie is their chance to really see Ma direct. In a way, it let me fill in a lot of her story. The film is much more a two-hander and Brie Larson does such an extraordinary job of showing that wide range of emotions that Mom goes through every hour. She’s just astonishing.